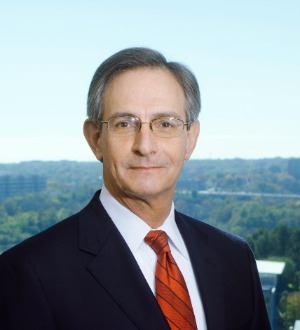 Dana McDaniel is an intellectual property and commercial litigator with extensive experience representing clients in matters involving intellectual property issues, including patent infringement, trademark infringement, false advertising, unfair competition, copyright infringement, trade secret misappropriation, licensing disputes and technology contract disputes. Dana has litigated commercial and intellectual property cases in state and federal courts in Virginia and numerous other states and has represented clients in opposition and cancellation proceedings before the U.S. Trademark Office. Dana earned his B.S. from Virginia Tech in 1977 and his J.D. from the College of William & Mary, Marshall-Wythe School of Law, in 1985. From 1977 - 1982, Dana worked in the computer industry with Burroughs Corporation (now Unisys) and Computer Sciences Corporation.